The VENUS-Jupiter Conjunction, started in July, will continue through August. So I thought this period is most timely for sharing the following message transmitted by Sanat Kumara whose aura contains and envelopes the planet VENUS. 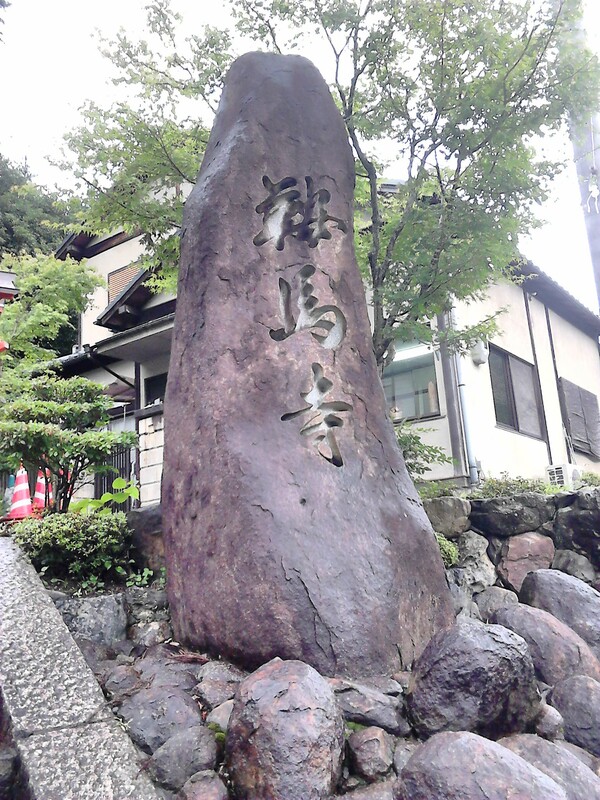 The message was received in February this year when Sanat Kumara began attuning me to the energy of Japan in preparation for the July workshops. Very interestingly, on the Wesak full moon in May, he then requested I encode the same message as vibrational sounds (Language of Light). Listen to Light Language version of above message (3 min): Light Language SK Message. 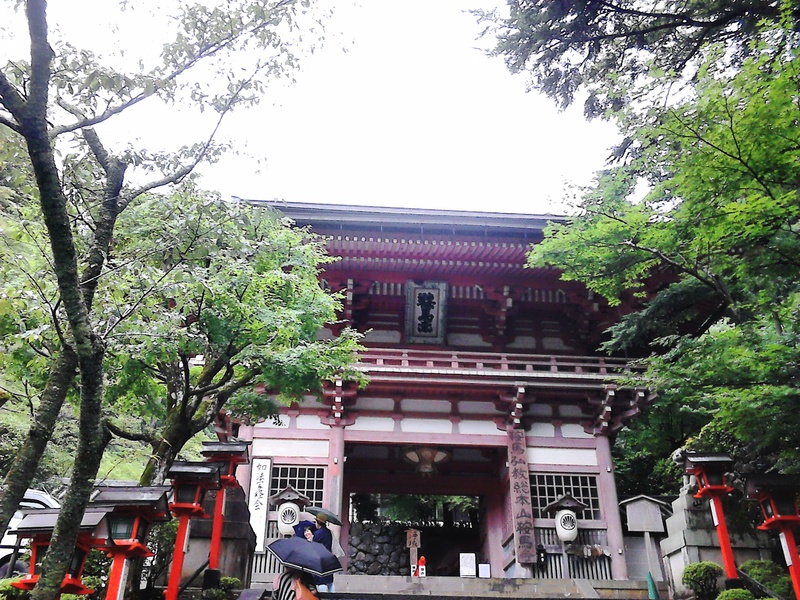 While in Kyoto, I visited the Kumera-Dera Temple(鞍馬寺) built on a thickly-wooded mountain believed to be the place where Sanat Kumara first descended on Earth. Besides the pleasant hike, I absolutely loved the mystical and ancient feel of Mount Kumara. After being told by the temple guardians that Sanat Kamara is represented by water, I couldn’t resist the temptation to record the sounds of a stream leading to the mountain peak. Bathe your soul and body in these healing sounds transported from Kyoto/Japan! To listen, click: Sanat Kumara temple stream July 2015. (Go to ACAST blog at http://wp.me/p22lmc-2sM if sound tracks accompanying this post did not appear on your screen). Sanat Kumara’s and other Masters’ teachings on Shamballa and the legend of the 144,000 warriors of light are available in audio product : Master Teaching Class – Flame of Shamballa 8 March 2012 (4 tracks totaling 58 min; Price S$15). Go to Program for contents and email info@acast.me to order. Blessings from VENUS, Amara Tia Ann.